Northbound traffic was stopped at the George Washington Parkway due to police activity Sunday afternoon. 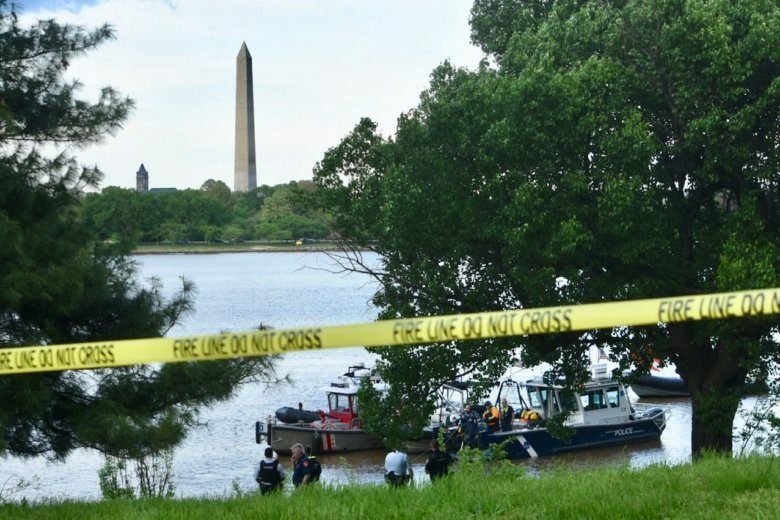 Arlington County police said that a car crashed into the water and a suspect connected to a robbery is in custody. Roads reopened after almost five hours of investigation. 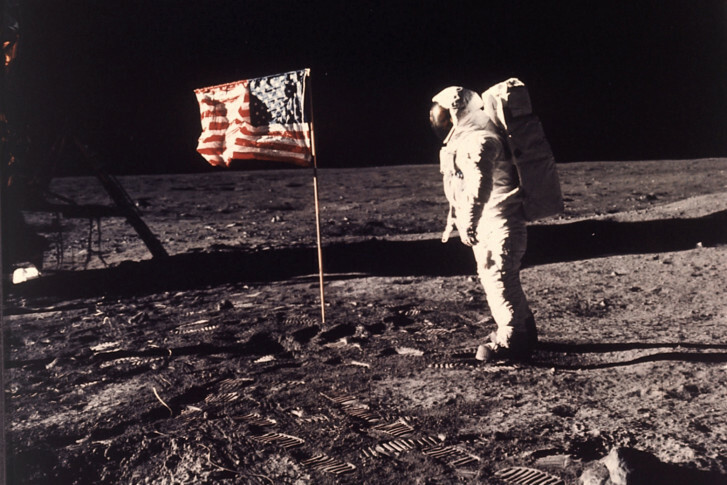 Woman sexually assaulted after getting off bus in Montgomery Co.
Preparations are underway at the National Air and Space Museum in D.C. to mark this summer’s anniversary of the first moon landing. Earth Day is on Monday, April 22. 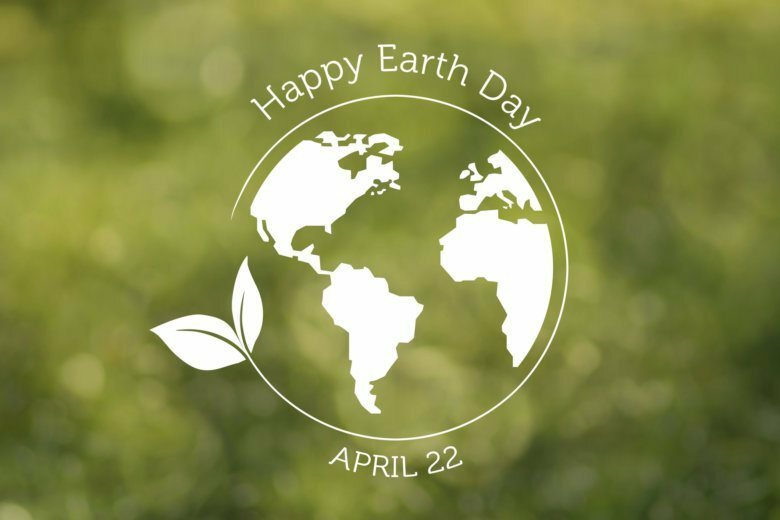 Here are some events across the area throughout the week that will help you celebrate the planet you call home.